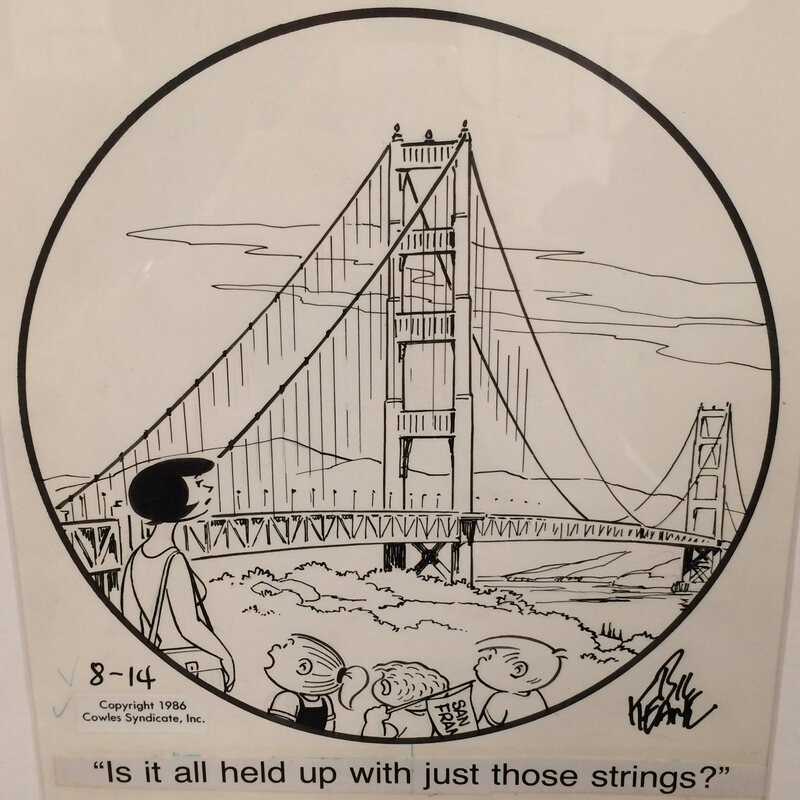 Here's my somewhat lousy photo of an original Bil Keane comic at the Cartoon Art Museum in San Francisco. Love his clean and elegant line work. It's like magic to me when an artist can convey a scene so accurately and evocatively, as well as impart their particular style, with so few strokes. Masterful.